The privacy and data security of our alumni, friends and supporters is important to Bishop Vesey’s Grammar School (BVGS). This notice specifically relates to personal data processed by the Development Office in its work to build a more vibrant, engaged community. 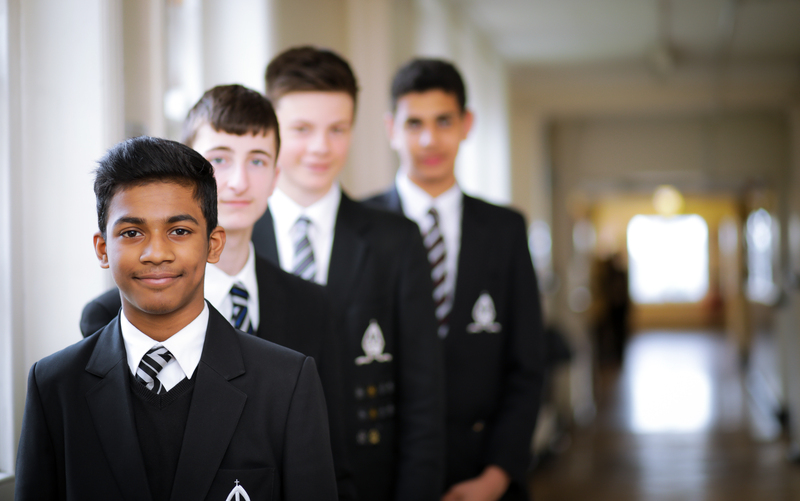 The Development Office is a department of BVGS that has responsibility for alumni relations, events, and fundraising and charitable giving to the School. The Office works in accordance with the School’s Data Protection Policy. In addition, the following notice sets out how the Development Office uses your data. We are committed at every level to making sure that our communications with you are secure, considered and welcome. 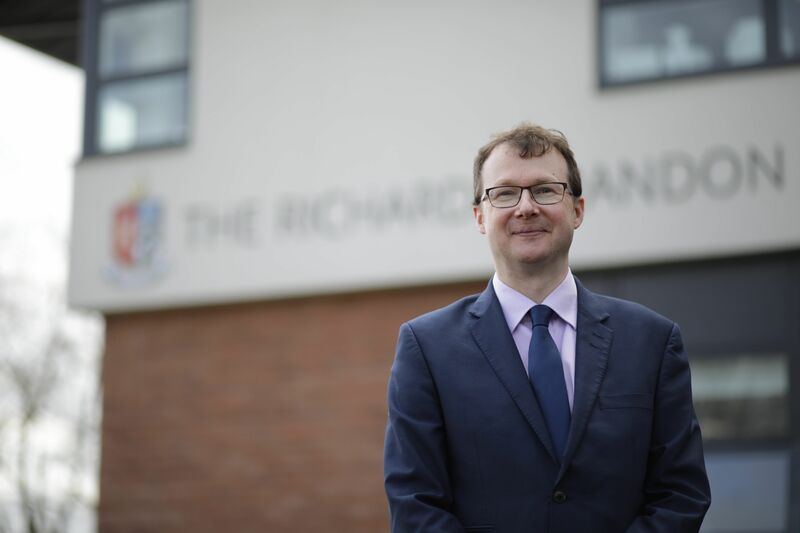 All personal data is held and processed in accordance with the Data Protection Act 1998, the School’s Data Protection Policy which can be found in the policies section of the School’s website and other relevant legislation. Any personal data is stored securely, with access restricted to authorised personnel only. Most information that we hold will have been obtained directly from you. Please note that we do not collect or store any credit/debit card details. This data is used by the School to support a full range of activities for our alumni and friends and to ensure that the ways in which we communicate with you, such as sending out School publications, inviting you to events, or advising you about our alumni benefits and fundraising priorities, are relevant and adhere to your chosen communication preferences. Enable alumni Year Group Representatives to discharge their duties as volunteer helpers under the Development Office umbrella. Data will not be disclosed to external organisations other than those acting as agents for the School with whom the School has data sharing agreements. The School does not sell or swap any of its data to third party organisations and does not permit its agents to provide its data to third parties. We may use additional information to ensure that our communications are relevant to you and your interests. This also enables us to improve our knowledge of our supporters and to make requests for support, including financial support, appropriate. Depending on your privacy settings and interaction with us on social media sites like LinkedIn, Facebook and Twitter, we may also cross-check your data to ensure that it is robust and up to date. We may use photographs or videos of you for the School’s website and social media sites or prospectus to advertise the School. If you have any concerns about the use of photographs and videos please contact the Development Office. The School is committed to holding this data securely and treating it with sensitivity. Data will only be held for as long as it is necessary for the above purposes as outlined in our records retention schedule. your name and years of entry and leaving alongside your request to remove your data. We will retain this information to prevent you from being inadvertently contacted in the future. a coded reference may be attributed to you for reporting and accounting purposes concerning any events attended or donations made. Our communications are by phone, email and post in order to achieve our role in the most cost effective way. You can change your communication preferences at any time by post (The Development Office at Bishop Vesey’s Grammar School, Lichfield Road, Sutton Coldfield, B74 2NH), email (b.davies@bishopveseys.bham.sch.uk) or telephone (0121 250 5400). We may amend this Privacy Notice from time to time. Any significant changes to this Notice or to the way we treat your data will be communicated via the School website or by contacting you directly.